Computer troubles? Are viruses plaguing your every move? 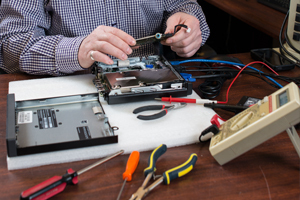 Virus removal, PC Upgrades and repair are just a few of the services we offer. Stop in and see one of our knowledgeable technicians today! We’ve got you covered, from professional workstations to networks, and everything in between. 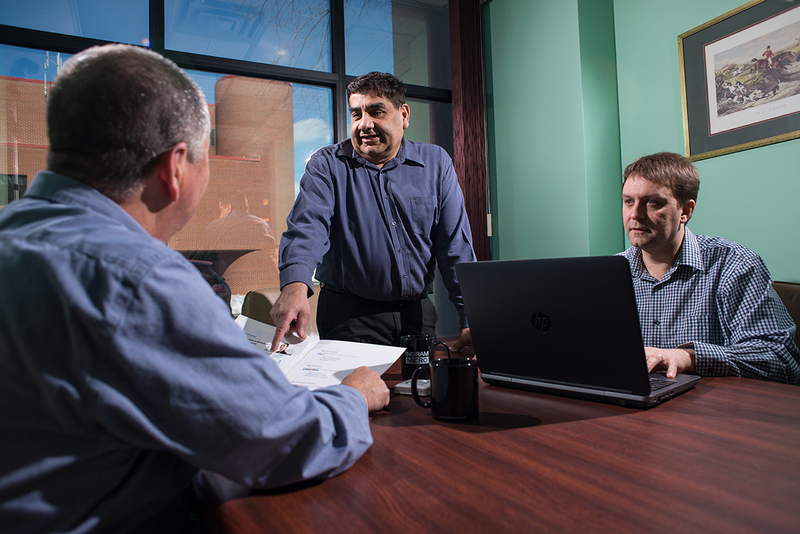 All of that with our own team of qualified service technicians: we’re your total IT solution. 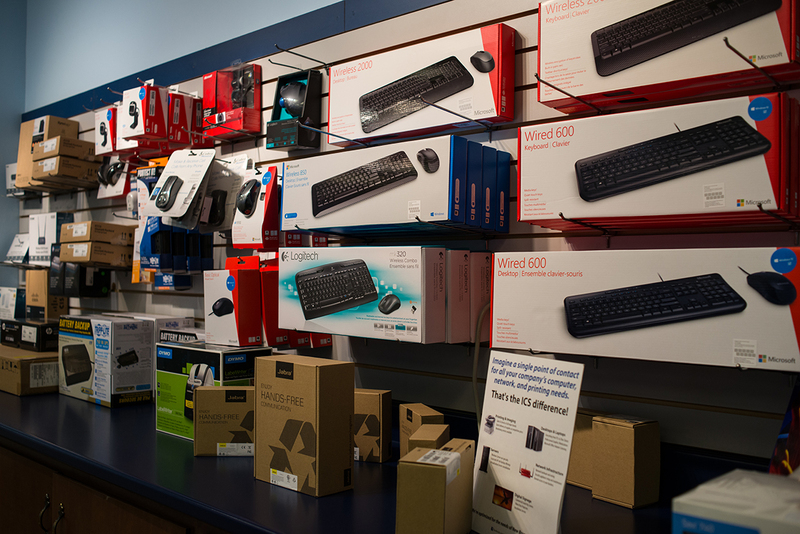 We offer a wide variety of home products, from cables to webcams. Come in and check out our showroom and thanks to our vast list of industry leading partners, if we don’t have it we can get it! We have used ICS for our IT products and services for over 10 years and do not even consider going anywhere else. The level of care and service we get from their sales and service team is consistently above and beyond.